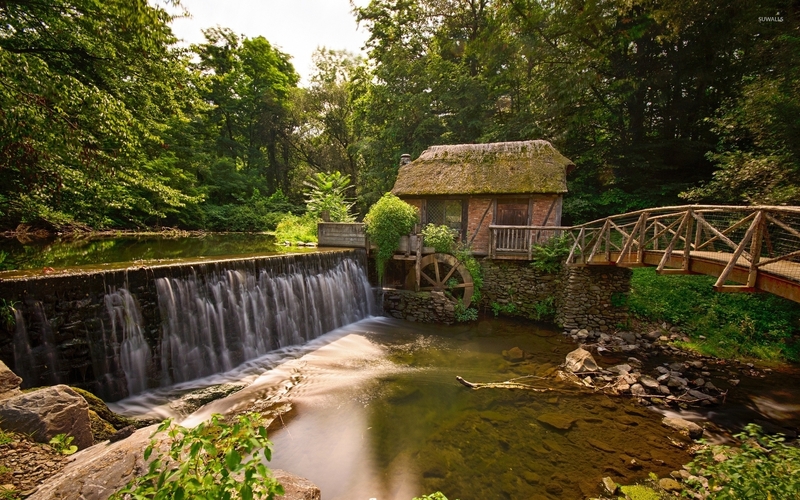 Old watermill by the forest river World desktop wallpaper, Water wallpaper, River wallpaper, Forest wallpaper, Tree wallpaper, Watermill wallpaper, World wallpaper - World no. 52967. 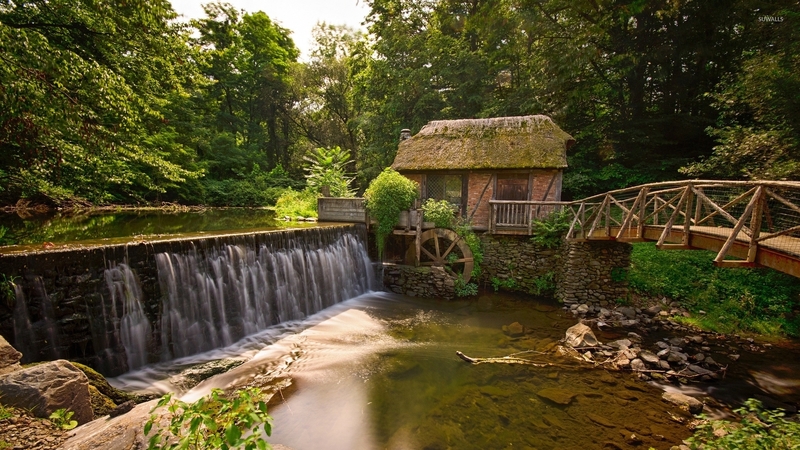 Download this Old watermill by the forest river Water River Forest Tree Watermill desktop wallpaper in multiple resolutions for free.